Dermtest has a well established network on doctors and researchers and 5 years of melanoma screening experience. We are open for projects of developing AI/ML and personalized medicine solutions. Previous cooperation include universities, medical device developers and data science laboratories. STUDY OBJECTIVE: To summarize and assess Dermtest service usage from two remote primary care practises in Estonia in a period of February 8, 2013 until November 23, 2014. 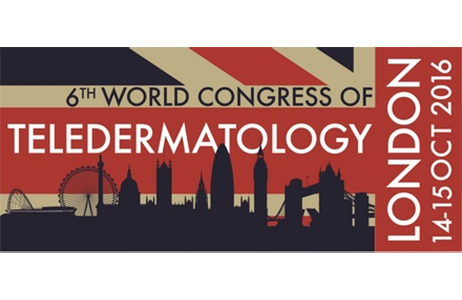 The feasiblity study project for internationalization of Dermtest was conducted during the period of 1.06.2015-30.11.2015. The project received funding from the European Union's Horizon 2020 research and innovation programme under grant agreement No 673753.